TV presenter for E! 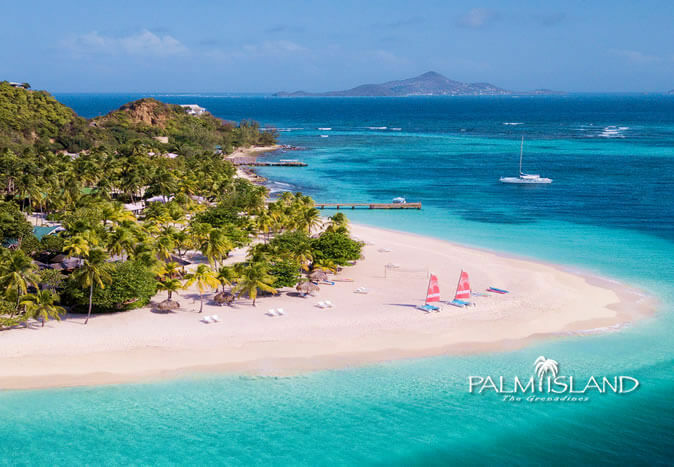 and travel blogger Sabrina wrote multiple posts about her trips to our luxury resorts The Club, Barbados Resort & Spa and Palm Island Resort in The Grenadines. With a passion for travel, Sabrina from Clutch & Carry On loves to share her experiences on her blog and shows the fun and adventurous aspects of each place she visits. She is also passionate about wild animals and has a section on her blog focussed on the different animals she has encountered on her travels. The Daily Mail have shared an article with images of Millie Mackintosh enjoying her sun-soaked holiday at the Galley Bay Resort & Spa in Antigua. The Galley Bay VIP resort experience has been named one of the “Top 10 best resorts for romance in the Caribbean” by the readers of TripAdvisor.com! 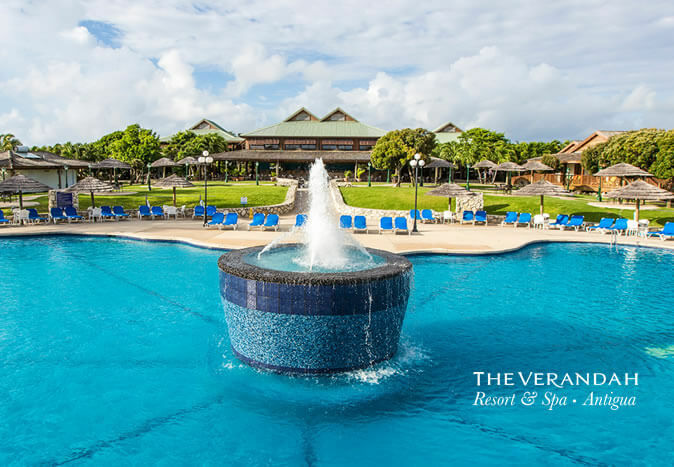 Contact our team today for more details to pre-book this fantastic resort or another Elite Island Holiday resort. Sharing images from Millie Mackintosh’s holiday to Antigua, The Daily Mail wrote about her trip to Galley Bay Resort & Spa. 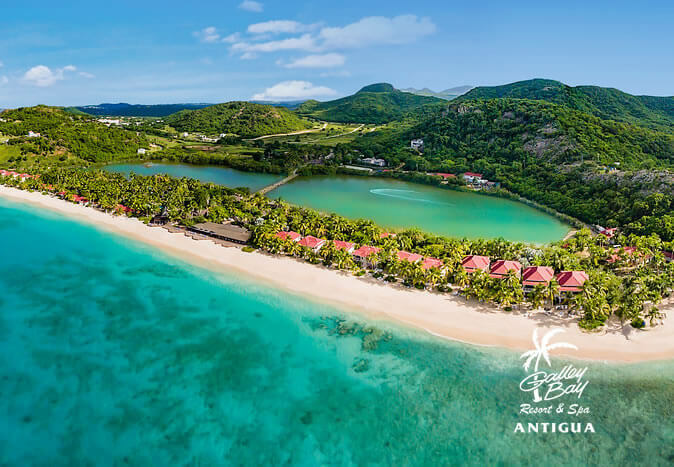 Named as one of the “Top 100 resorts in the world” by the readers of TripAdvisor, Galley Bay Resort & Spa is an Elite Island Holiday resort available for booking today. Contact our team for more details. Take part in group exercise classes in the Caribbean from beach yoga to water aerobics! The Daily Mail has taken part in floating fitness classes and mindful activities at our resorts. You don’t have to lose your fitness routine when you go on holiday. Our resorts offer well-equipped gyms and fitness activities so your all-inclusive is guilt-free. Contact us to find out what each unique destination has to offer. Exclusively available for adults, live like the stars on your next holiday! 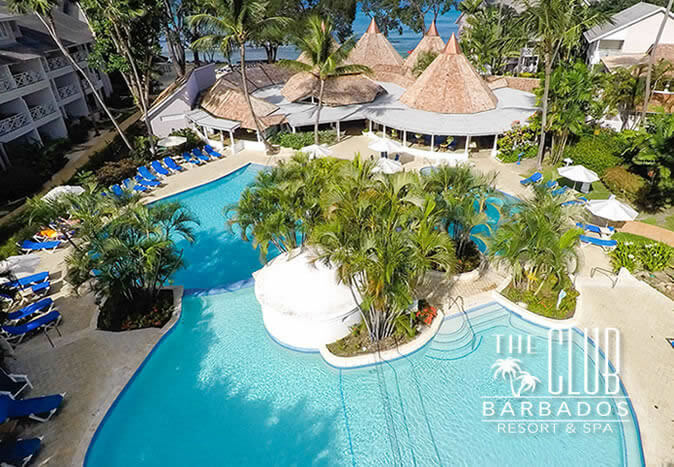 The Club Barbados Resort and Spa provides VIP service, a huge variety of activities and unparalleled views. 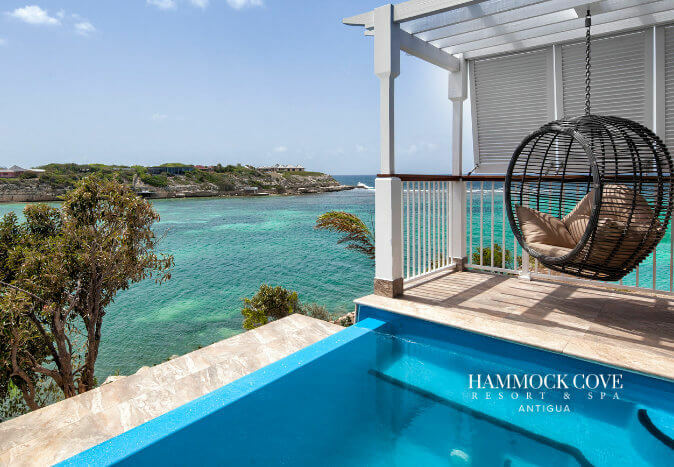 Contact our team to find out more about living like a celebrity at our Elite Island Holiday resort. The Daily Mail followed Courtney Green as she experienced all the activities at St James Club and Villas in Antigua. Enjoy a boat trip and fitness activities when you visit the Caribbean. 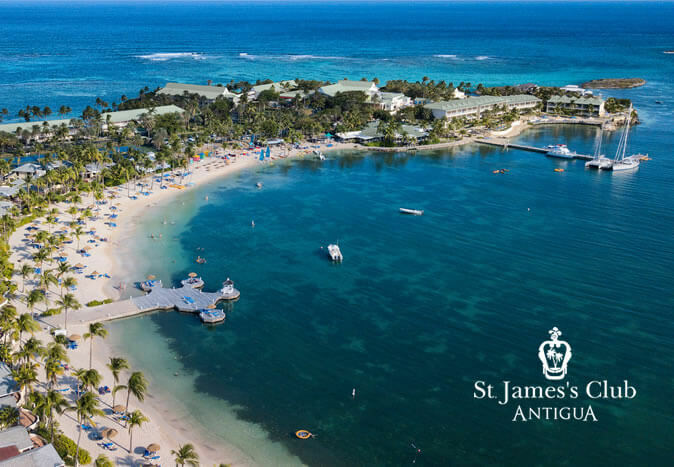 From boat trips to activities like paddle boarding, our luxury Caribbean resorts are ideal for singles, couples and families. 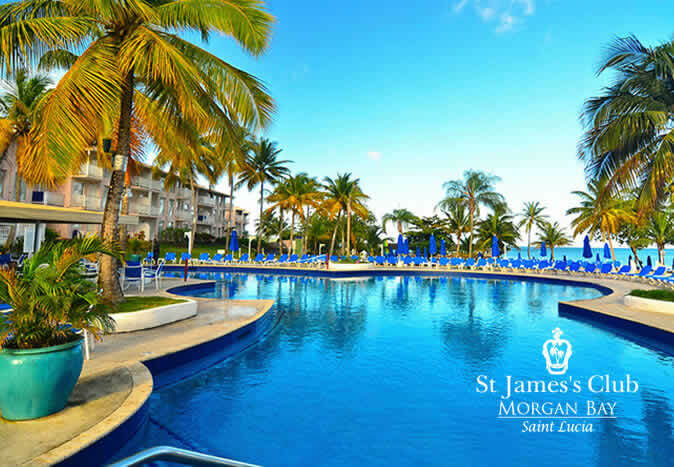 To find out more Elite Island Holiday resorts, contact our team today! The Daily Mail shared images of Kelly Brook with her partner loved up on the beautiful beaches of Antigua. 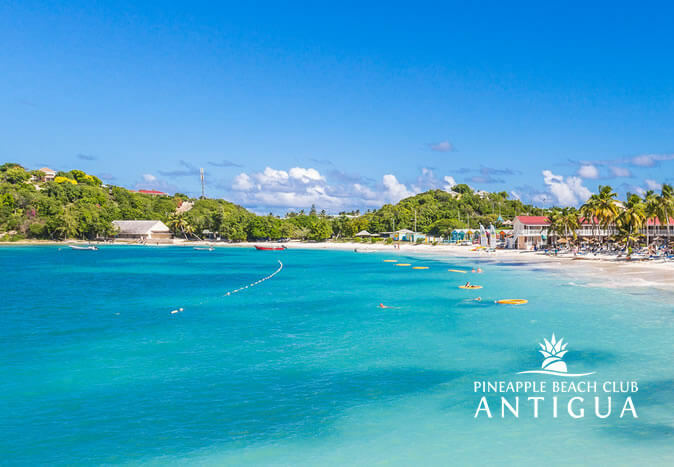 For an adult’s only experience in Antigua, our luxury resorts will provide absolute tranquillity. Call our team to find out more about Elite Island Holiday resorts.